Your best stay in Coronado Island! 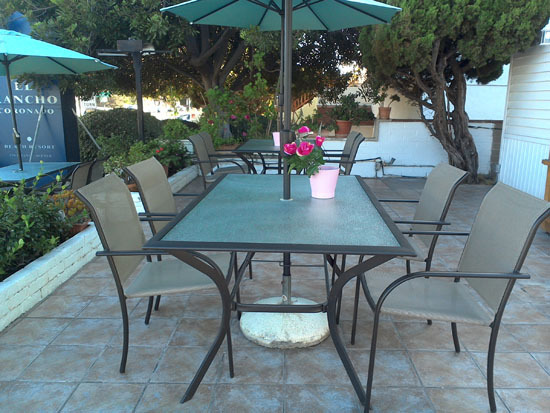 El Rancho Motel Coronado is conveniently located in the heart of beautiful Coronado Island, and offers 10 charming rooms full of amenities and warm hospitality that will make your stay a memorable one. 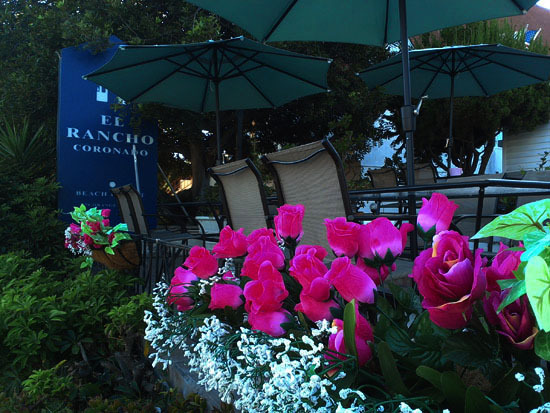 Surrounded by attractions such as the Ferry Landing Marketplace, the historic Hotel Del Coronado, and the world famous Coronado Beaches, we know you will truly have a wonderful stay at El Rancho Motel. San Diego is also close by, just a drive on the majestic Coronado Bay Bridge. Explore the Gaslamp Quarter, Old Town, the San Diego Zoo, Sea World and so much more. Access to the San Diego Airport is also close and convenient. Coronado is a peaceful island community and resort destination, with a world class golf course, a marina, parks and beaches. The weather is perhaps the best in the world, making it the perfect destination for families and seasoned travellers. With plenty of dining and shopping options within walking distance, we know your stay will be a pleasurable experience. 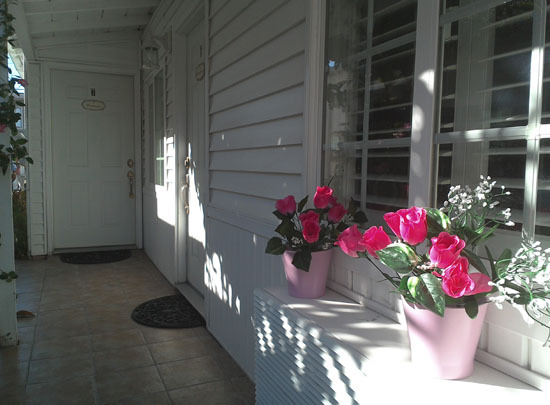 We look forward to making your stay at El Rancho Motel as relaxing and comfortable as possible. Welcome to Coronado Island! Copyright © 2019 El Rancho Motel Coronado. All Rights Reserved.